Welcome to our new online space! 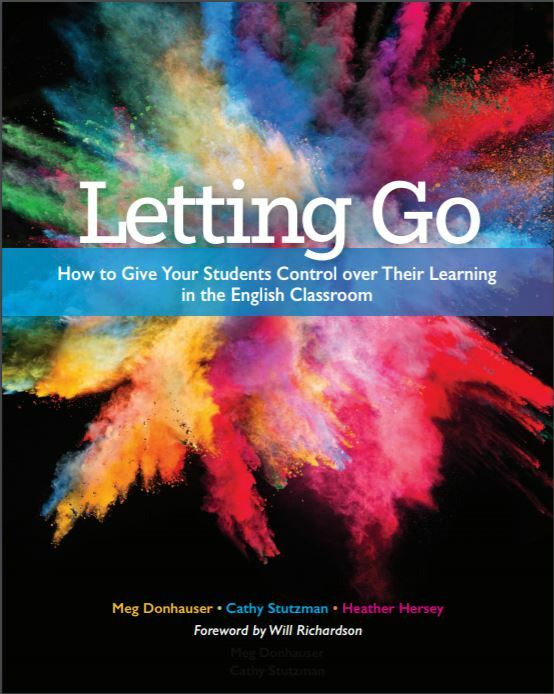 With the upcoming release of our book, Letting Go, we decided it was time to refresh our look. We haven’t been posting to our old blog for some time as we worked on the book, but now that it is finally ready to share with the world, we will return to blogging and sharing information here. In addition, you’ll find free resources, video testimonials, and an online appendix for book owners with even more reproducibles and student examples.